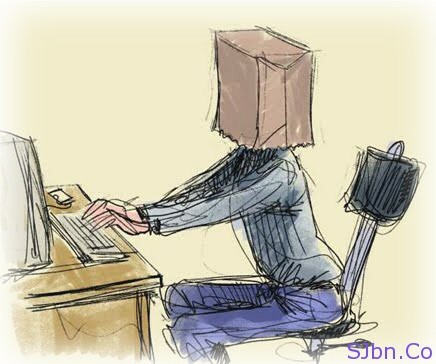 Today in this post I will tell you how you can send email anonymously and securely. If you want to send any sensitive message to someone but you don’t want send using your email address or you want to send any message anonymously. Whisper Bot is service which let you send sensitive message and anonymous emails securely. You can send email in rich text format which means you can write message in Bold, Italic, Underline, etc., after you wrote your message give the recipient’s email address, if you want recipient can reply on your email address give your email address (optional), your name (optional), now if you are sending any sensitive message give a secret code. If you have giving secret code then you needs to tell that secret code to recipient so he/she can see that message. You can tell that secret code via phone, in-person or any other way if you have. You can also use it from your mobile by going to m.whisperbot.com from your mobile. If you have any question or problem let me know.